The Christchurch earthquakes were responsible for numerous buildings ultimately being demolished. So it is refreshing to hear a 130-year old building was recently given a ‘lift’, the first steps towards repairing and restoring the structure, ensuring it can stand strong for many more years to come. Last month the old Bank of New Zealand building in Kaiapoi underwent the first stage of its restoration, with level correction and ground strengthening successfully completed by Mainmark Ground Engineering. 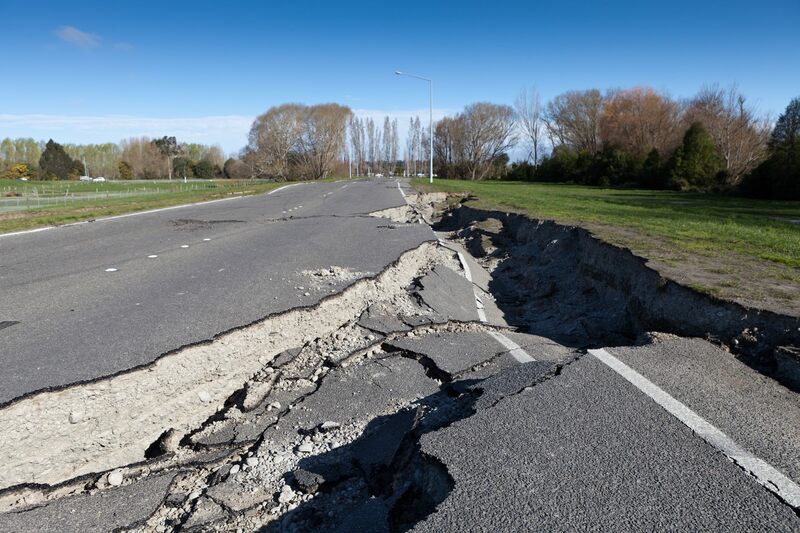 Kaiapoi was hit hard by the 2010/2011 earthquakes, many buildings and homes severely damaged, and consequently demolished. The BNZ bank building was one of the few remaining local heritage buildings still standing, many were keen to see it repaired and restored. Purpose-built for BNZ in 1883, the Category One Heritage New Zealand listing is a well-known local landmark, perched on the corner of Williams and Charles streets. Grants (totalling $238,000), received from the Canterbury Earthquake Heritage Building Fund and Heritage New Zealand’s national incentive fund, have made the work possible. The building’s new owner, Kaiapoi businessman John Shivas, has driven the project, keen to completely restore the old bank. Before internal and external work could begin, the iconic building had to be re-levelled. Already obviously damaged, there was significant concern the structure would suffer further damage during level correction. Keeping that to a minimum was key to ensuring reparation costs could stay within reach. Mainmark use non-invasive ground engineering techniques that have little, if any, negative impact on a structure and the land around it. 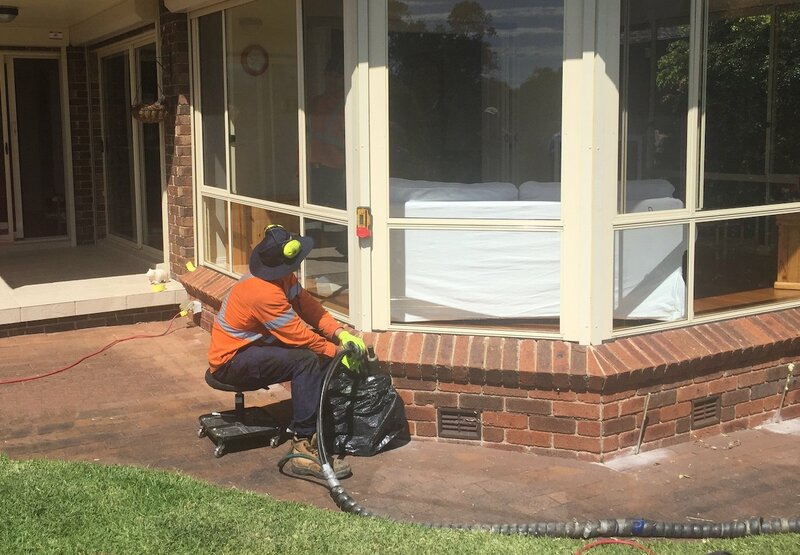 The JOG method, a computer-controlled grout injection system, which injects specialised cement grout at pre-determined locations, was selected as the best solution to this challenge. Linked to a Central Control Computer, JOG ‘androids’ are positioned at multiple injection locations beneath the building, to control the sequence of injection and quantity of material delivered, ensuring the lift achieved is gentle and uniform. 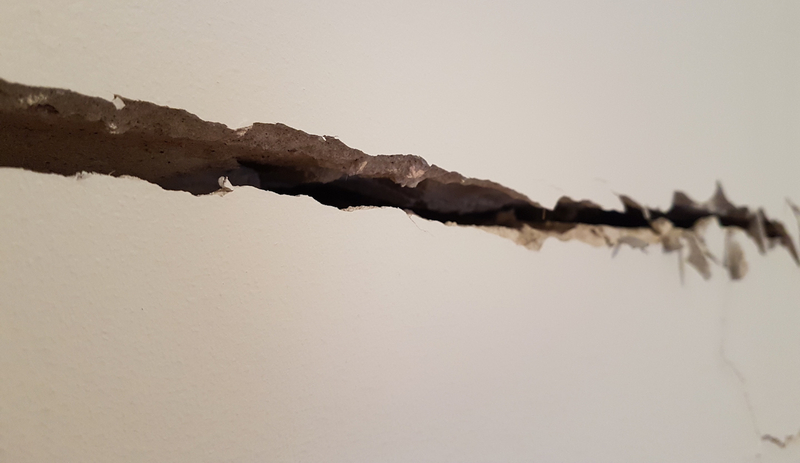 Mainmark’s Project Supervisor, Victor Chirilas says the method has been likened to keyhole surgery, “injection holes are very small, no larger than 40mm in diameter”. The JOG method is sensitive to a structure and any damage it has received. The technique has a high degree of accuracy, monitored by both manual survey and fully automated systems. Lift is millimetre by millimetre at multiple locations across the footprint of the building simultaneously, effectively floating the building up. There is a high degree of control at all times, with constant monitoring allowing for adjustments, as required. Lift is very gentle, avoiding any further damage to the structure. Mainmark has corrected hundreds of buildings within Christchurch and thousands around the world. Notably, the JOG method was used to re-level the Christchurch Art Gallery last year, though on a much larger scale for the four-storey, 30,000 tonne building. “JOG is effective on any size building, it’s had great success since it was created in Japan more than 20 years ago. 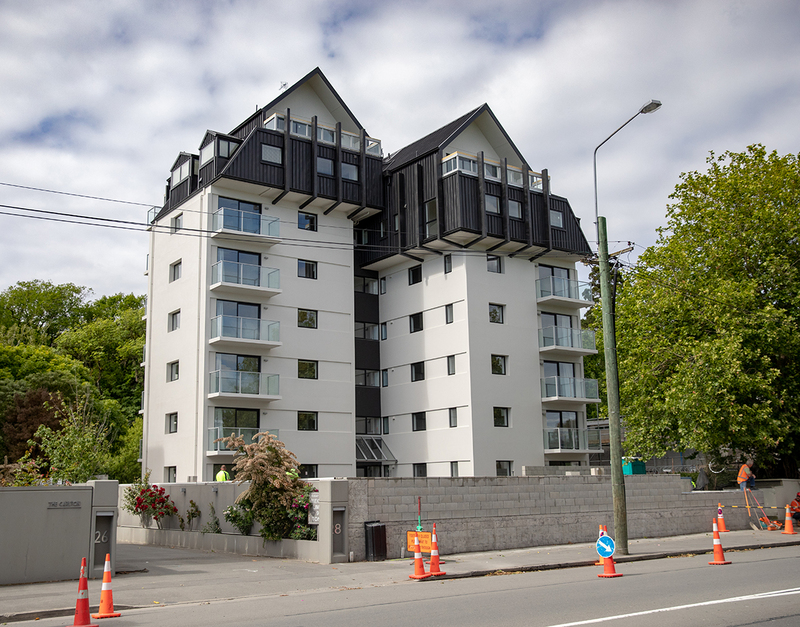 We’ve used it on residential and non-residential buildings with excellent results.” Many Kaiapoi residents turned out to watch the process, though with such a gentle and gradual lift, Victor says “it’s a little bit like watching paint dry”. Now the building is back to level and sitting on firm ground, they can enjoy watching the restoration of their historic landmark unfold.